Parents in the UK may recognise my blog title from the month specific song on CBeebies, all about the joys of chillier days and falling leaves. 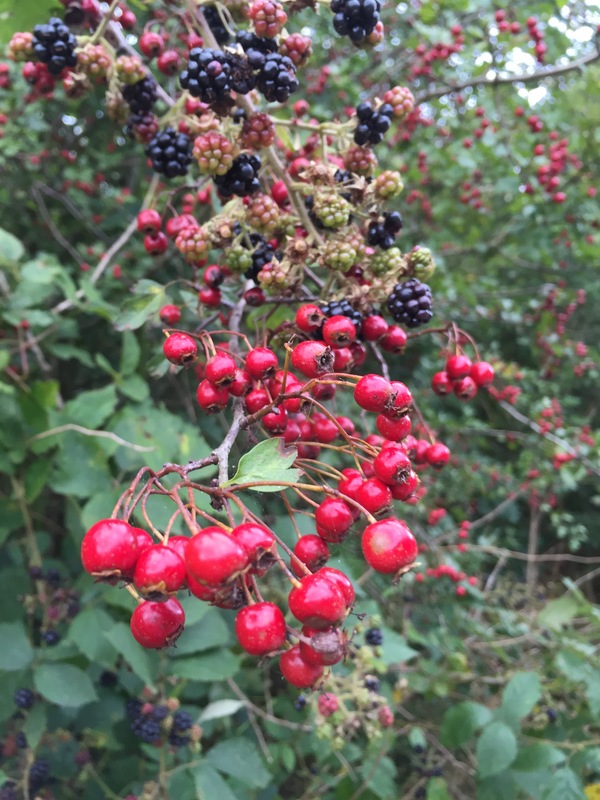 Not actually the most appropriate as it has felt more like Summer for a lot of the the month, although now we’re into October it is definitely Autumn with crisp, cold or misty mornings and hedgerows laden with berries, hips, haws and other fruit. My poor little blog has been very neglected this last month. I have been working on a few posts but was shocked to discover I haven’t checked in at all since my last monthly round up post. The weeks have just flown thanks to a last minute holiday away, and more settling back into work for me and the childminder for Felicity. I’m very much hoping to get more into the swing of everything when we’re in a proper routine, and catch up on blogging as well as life! This is the first September since I left full time education that I’ve had the really strong ‘it’s the end of the Summer’ feeling. 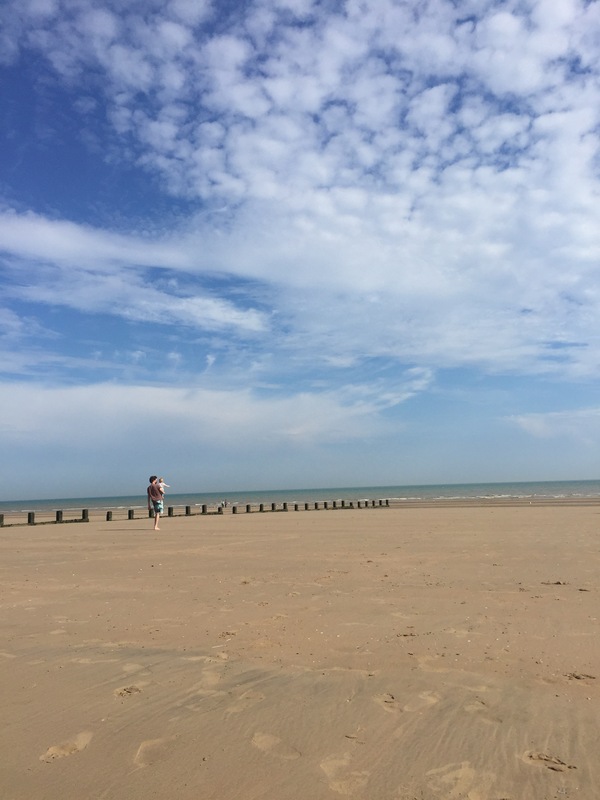 I think because we managed to time going down to my family holiday home in Kent for a heatwave in the middle of the month we really savoured Summery things. We were incredibly lucky and basically had a bucket and spade holiday a bit late. We swam in the sea and were on the beach for hours every day. Felicity loved it and would have crawled for literal miles if we had let her. Then all my lovely Mum friends are making decisions about heading back to work (or not) and the routine of mine and Felicity’s weekly meet ups and activities are about to change. 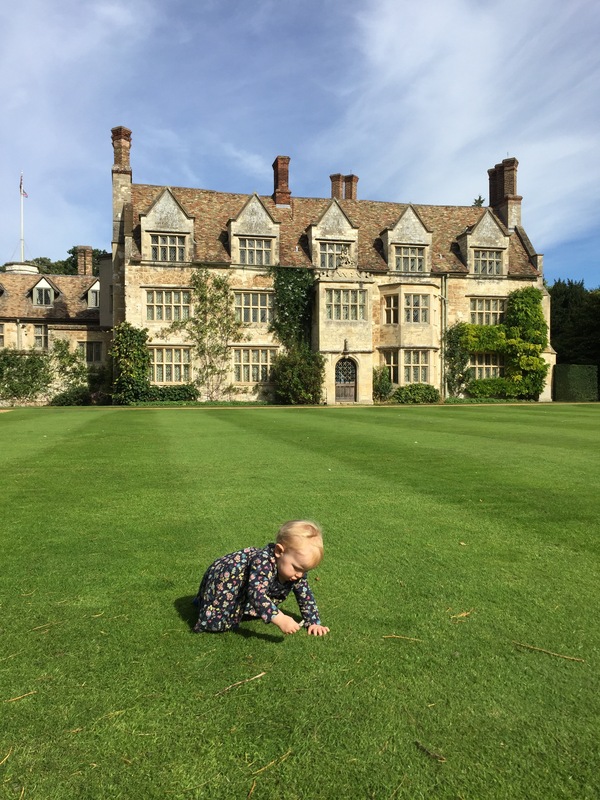 Properly feeling like end of the holidays – although maternity leave is definitely not a holiday – September was filled with lots of last days out with the babies, culminating on Saturday with a Mum’s only spa day which was just heaven. Despite the summery mood we have been embracing the new season with blackberry and sloe foraging, which will soon be transformed into crumble and sloe gin respectively. 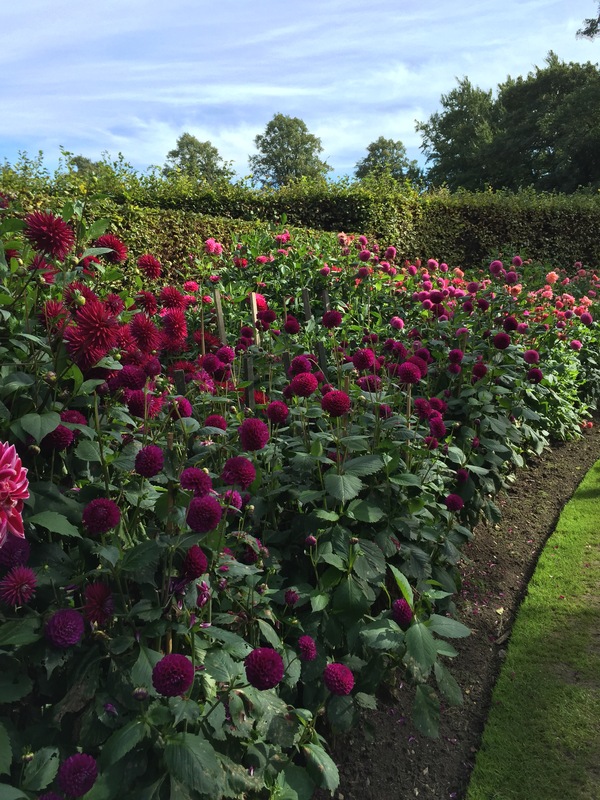 We also continued our accidentally created tradition of going to the dahlia festival at Anglesey Abbey. We must have been for the last 2-3 years and I think it will be a nice tradition to carry on as Felicity grows. October is shaping up to be an exciting month, with Felicity hopefully perfecting her walking, her first birthday and getting into our new routines. Also I’m aiming for at least one more blog post than in September! 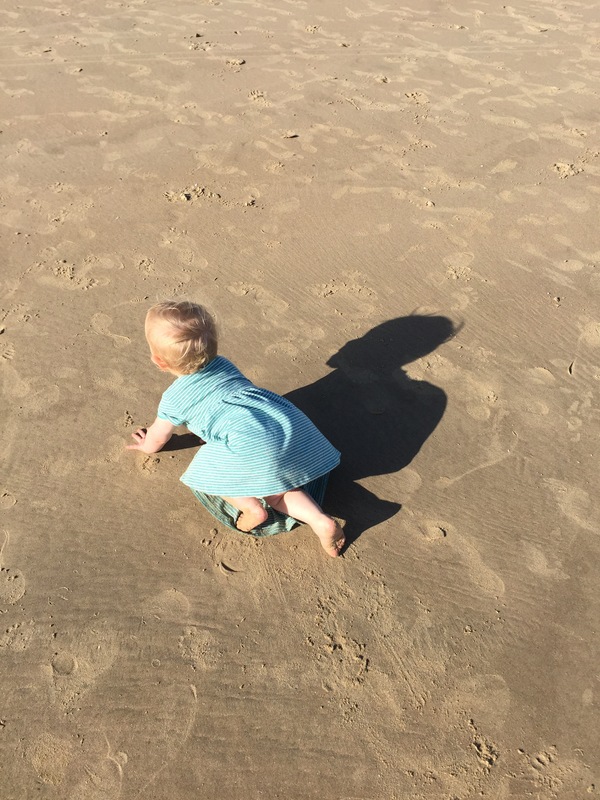 This entry was posted in Away, Be and tagged Autumn, baby, holidays, Kent, September, simple joys, this month. Bookmark the permalink. THAT SONG. Ugh, it’s been stuck in my head for days and my brain refuses to switch it to “October”. 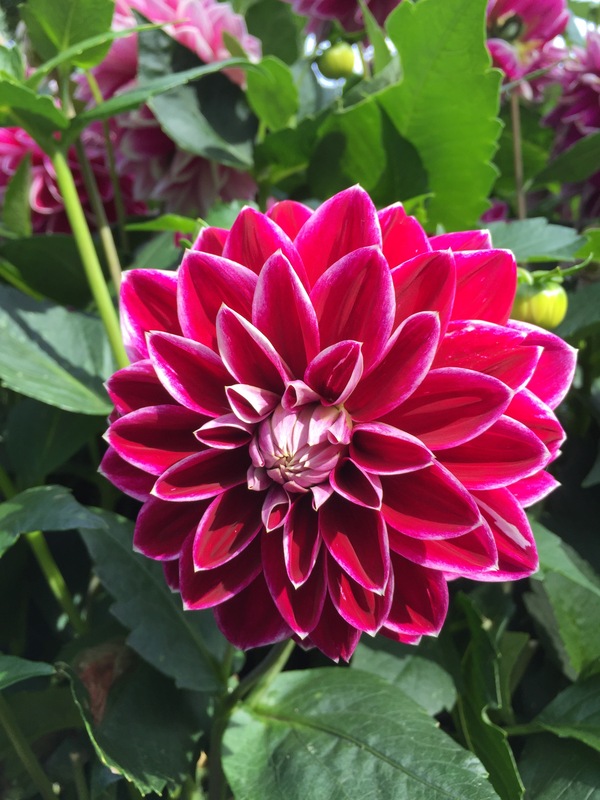 On the other hand: a dahlia festival sounds wonderful! This bit when people are heading back to work is so weird, isn’t it? You’re just into a lovely routine and suddenly everything changes and you all have to adjust all over again – it took me a while to feel properly settled after it. Hope you settle into the swing of things soon.